The Breathtaking RCZ: We revisit but is it still as good? 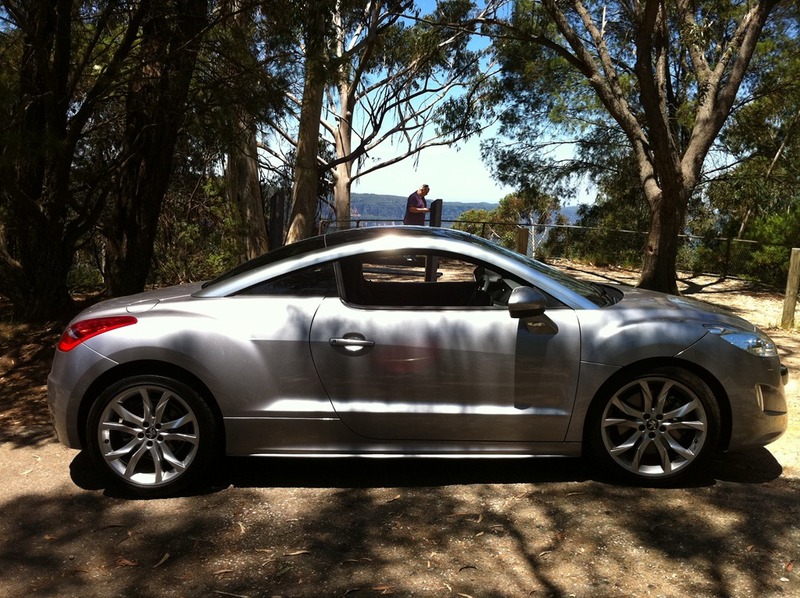 Here you see an archive shot of the Diesel RCZ at a lookout in the picturesque Blue Mountains. We loved every incarnation of Peugeot’s drop-dead-crawl-over-broken-glass-push-you-out-of-the-way gorgeous coupe that’s lost not a bit of it’s impact over the few years since its release. We’ve spent a week with the 115KW automatic turbo-petrol and it’s usual practice to wait until the review to do a teaser but we just couldn’t resist. Last years winner of GayCarBoys Gay Car Of The Year has lost none of its sparkle. It still brings a smile each and every time I get into it, and people still comment saying “nice car mate”. Any time a hot guy admires your wheels is a good day. We have a run planned from Sydney to the Nation’s capital Canberra and we can’t wait. Let’s don’t pre-empt things too much but if it’s possible RCZ gets better with every drive. Mercedes Benz: Seatbelt airbags, What next? Twin rainbow: Some where over Surry Hills, way up high!